Trivia night is starting up at 50/50. 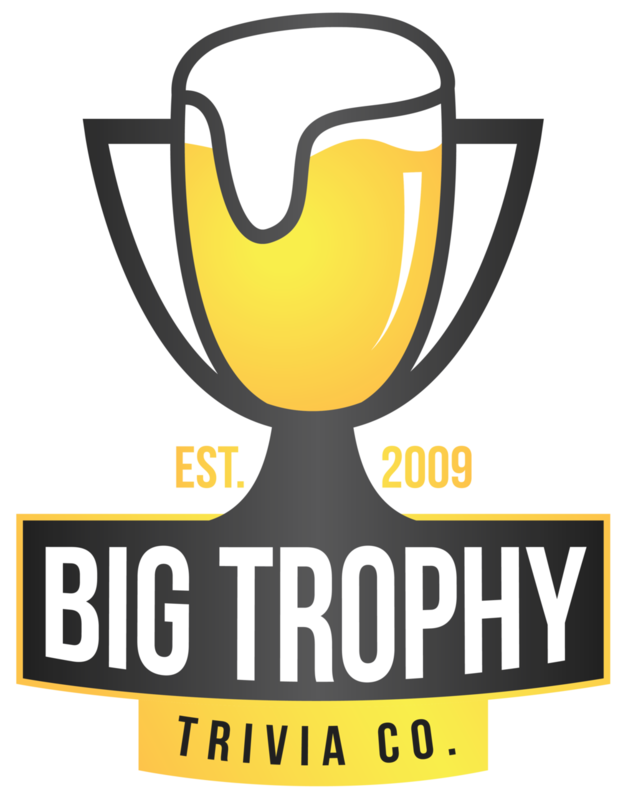 Hosted by Travis and Big Trophy Trivia this weekly event will be held every Thursday at 8:30pm. 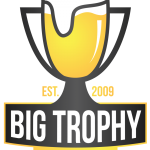 Bring your team and show off your knowledge of all things. 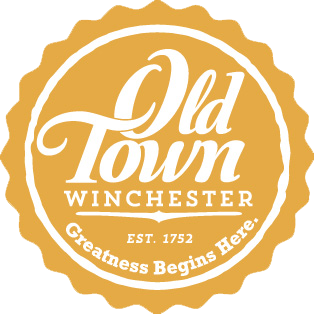 We are excited to offer an opportunity for trivia in downtown Winchester. Starting August 13th.